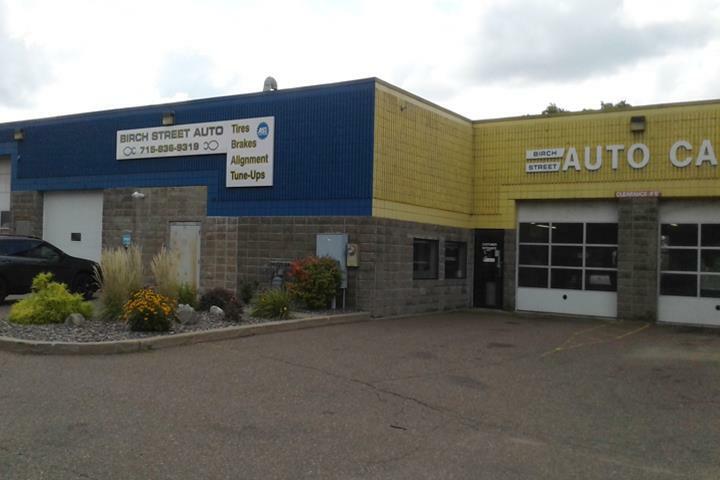 Birch Street Auto Care, in Eau Claire, WI, serving surrounding areas since 2005. 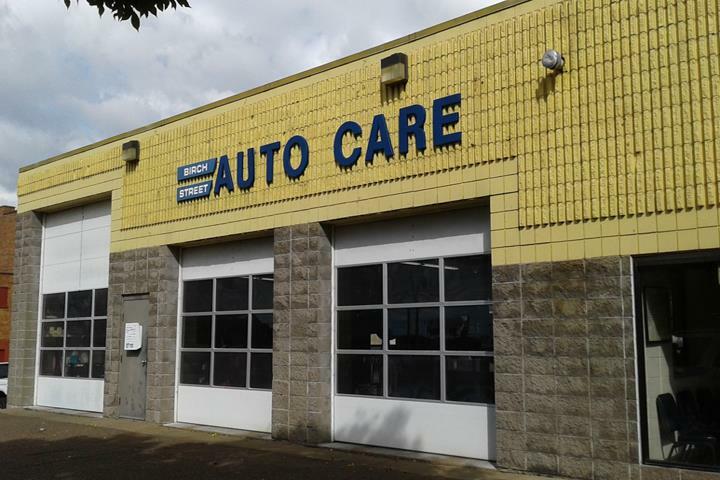 We specialize in auto repair, towing, oil changes, transmissions, alignments and much more. 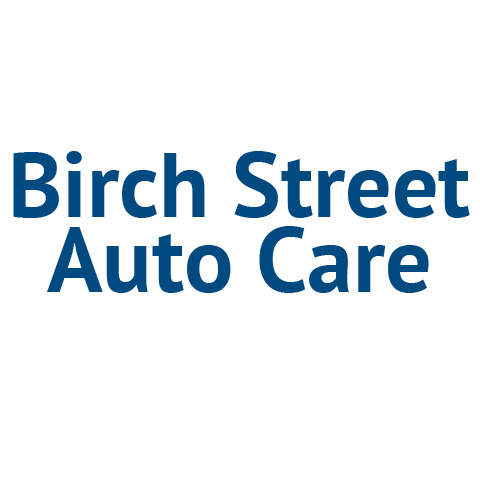 For all your auto repair and service needs, contact Birch Street Auto Care today!